The CEO of Connecty is revealing why his company is building on Stellar (XLM) instead of Ethereum (ETH). The company is currently in the ICO phase and says it aims to create a global knowledge-based marketplace on the blockchain to help people find and share a wide variety of research. In a new interview, CEO Olivier Alirol told ICOExaminer why the company quickly decided to build on Stellar. 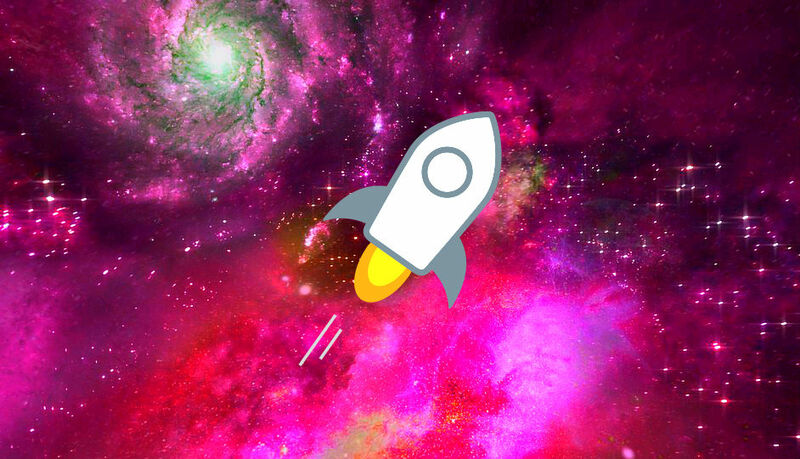 “To run 100,000 transactions on the Stellar network, we discovered that we can expect to pay 1 XLM on average. At current XLM prices, that equates to just over $0.20 which itself equates to the cost of one single transaction on the Ethereum blockchain – when its network is not congested! Stellar has been riding a wave of positive news in recent weeks. Shift Markets recently announced it’s adding XLM to its turn-key cryptocurrency exchange platform. Smartlands launched the first voting system on the Stellar network. XLM was listed on the Chilean payment platform Flow, bringing the coin to more than 5,000 merchants. In addition, Stellar was named among the cryptocurrencies that may be added to Coinbase through its existing cryptocurrency exchange, and to Coinbase Custody, its new platform for institutional investors.